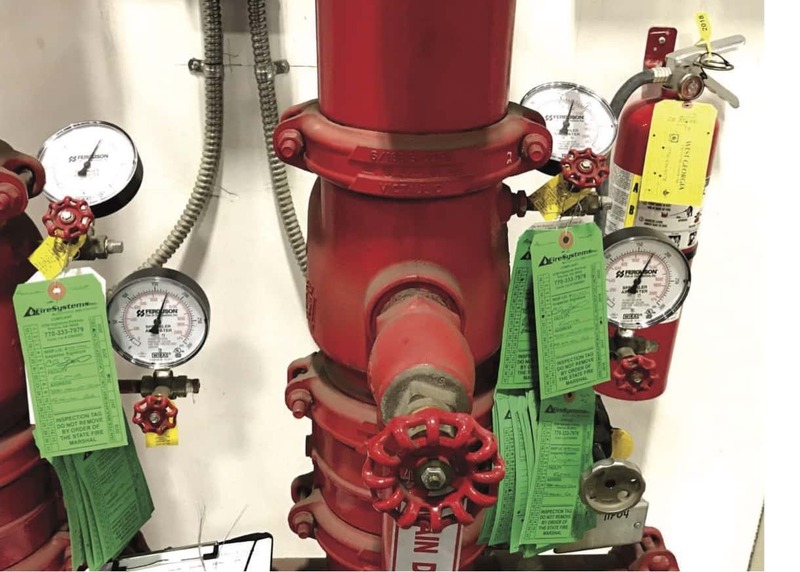 Sprinkler Systems Archives - Fire Systems, Inc.
What do inspection tags tell you about a fire sprinkler system? 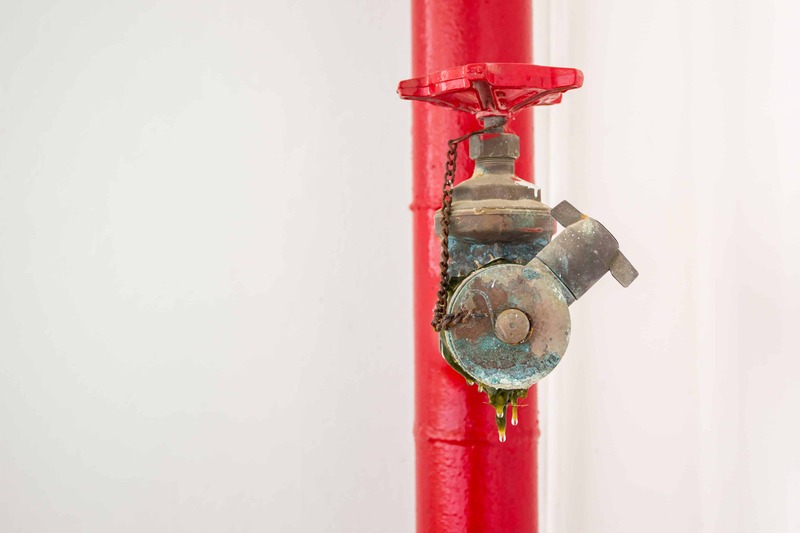 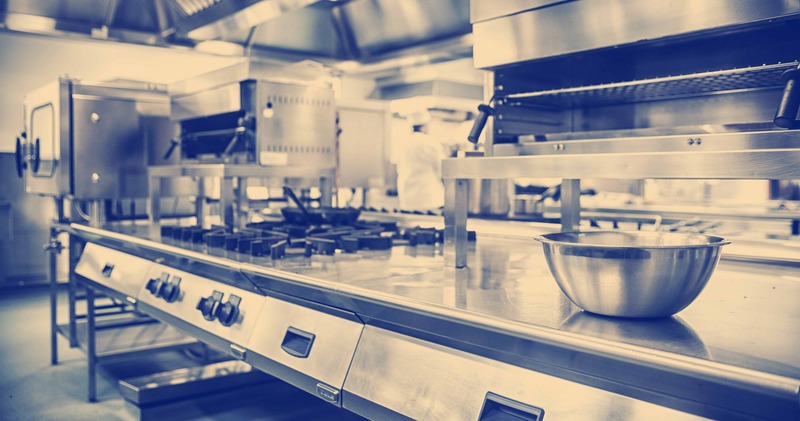 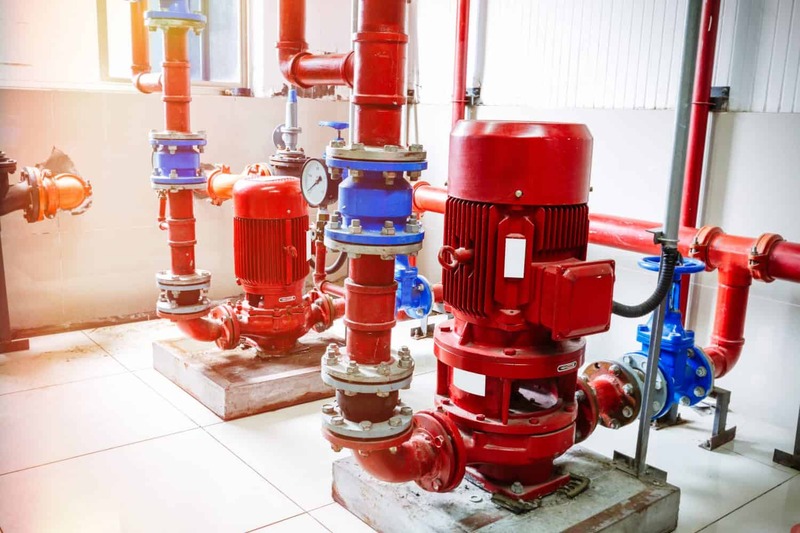 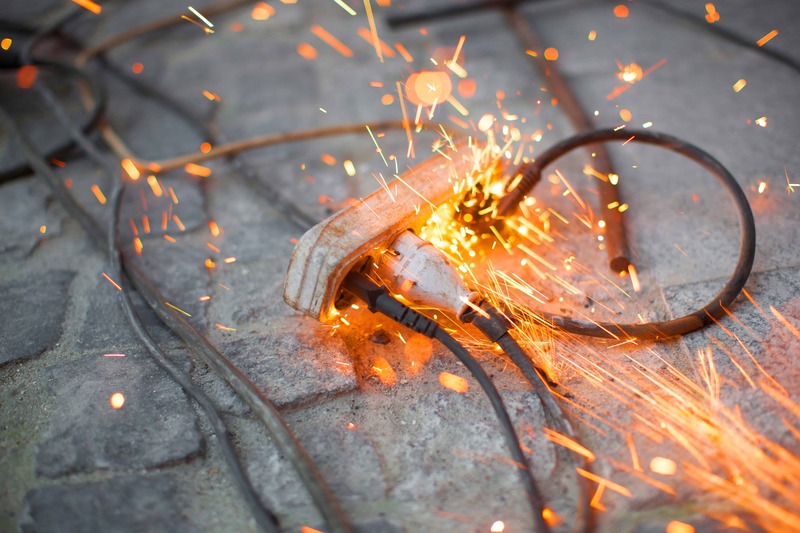 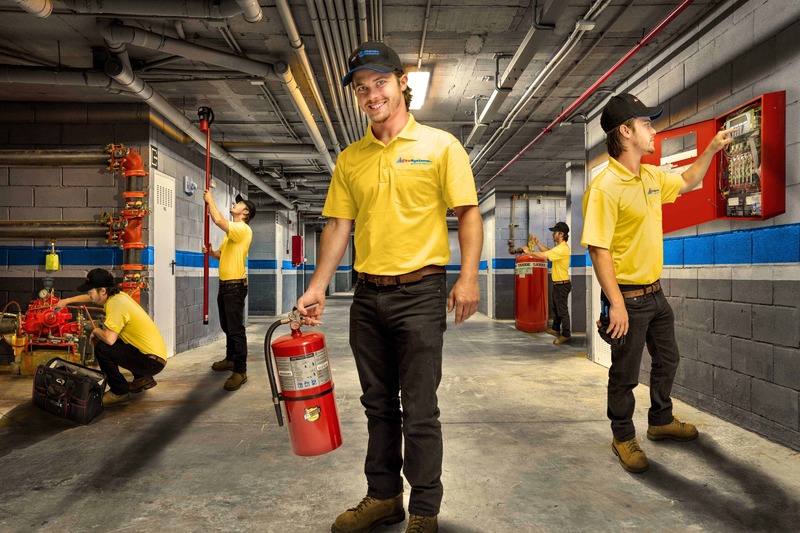 Wet or Dry Sprinkler System: Which is Right for your Business? 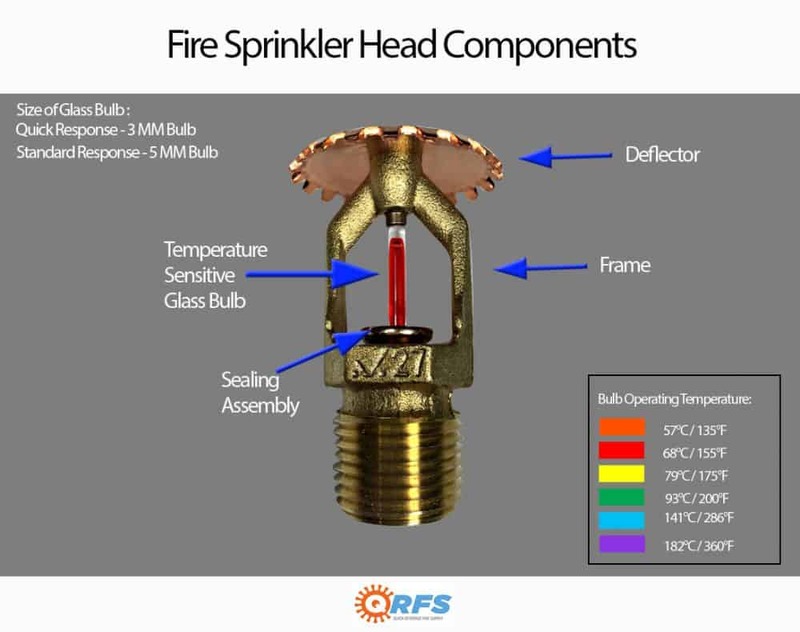 By Rebekah|2018-12-03T01:26:35+00:00December 3rd, 2018|Sprinkler Systems|Comments Off on Wet or Dry Sprinkler System: Which is Right for your Business?